There has been numerous midfielders linked with Real Madrid in past few months. 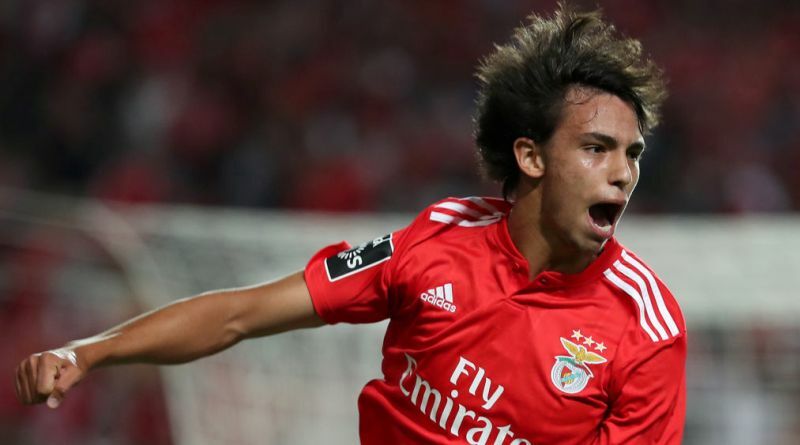 According to the football transfer rumours in British media, Real Madrid are preparing move for Benfica midfielder Joao Felix. The Portugal international joined Benfica in 2015. His contract expires in the summer of 2023. Felix has scored 8 goals and assisted 3 more across all competitions this season. The 19-year-old is considered to be one of the best midfielders in Portugal. Joao Felix has represented Portugal at Under-18, Under-19 and Under-21 level, winning 14 caps and scoring 6 goals. Florentino Pérez is a known admirer of the player and is reportedly keen on the idea of bringing him this summer. Joao Felix would provide a good variety to Real Madrid’s midfield. Signing the 19-year-old in the summer transfer window would be a masterstroke from Florentino Pérez.